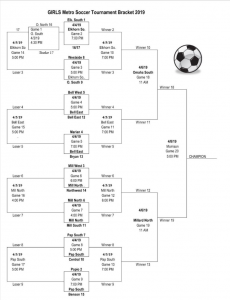 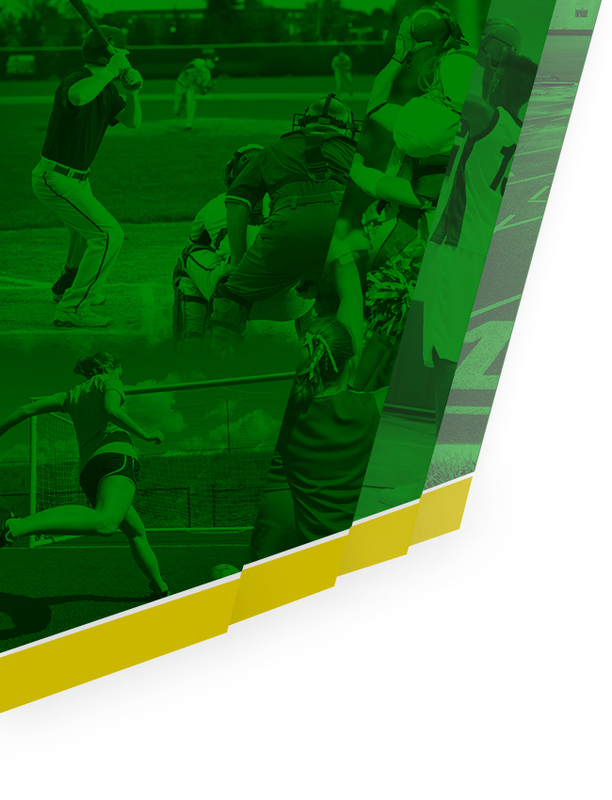 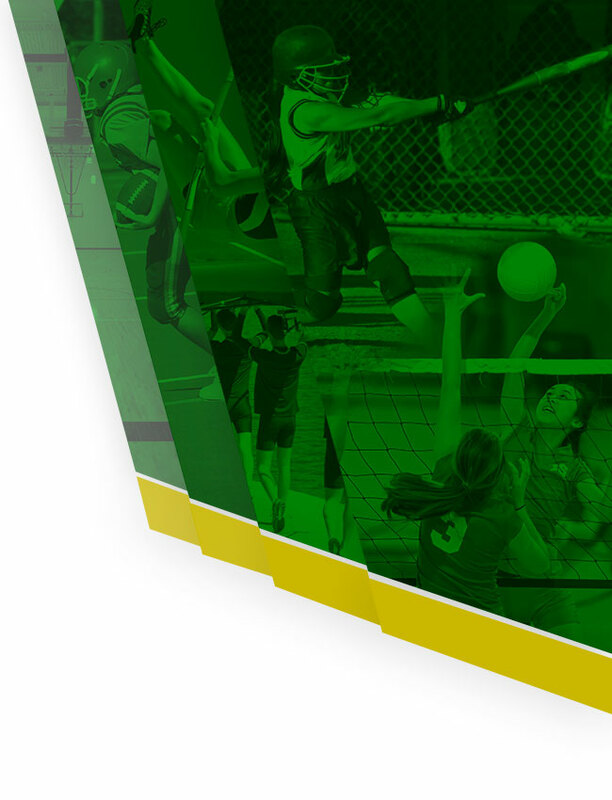 Check out the brackets for the 2019 Metro Soccer Tournaments! 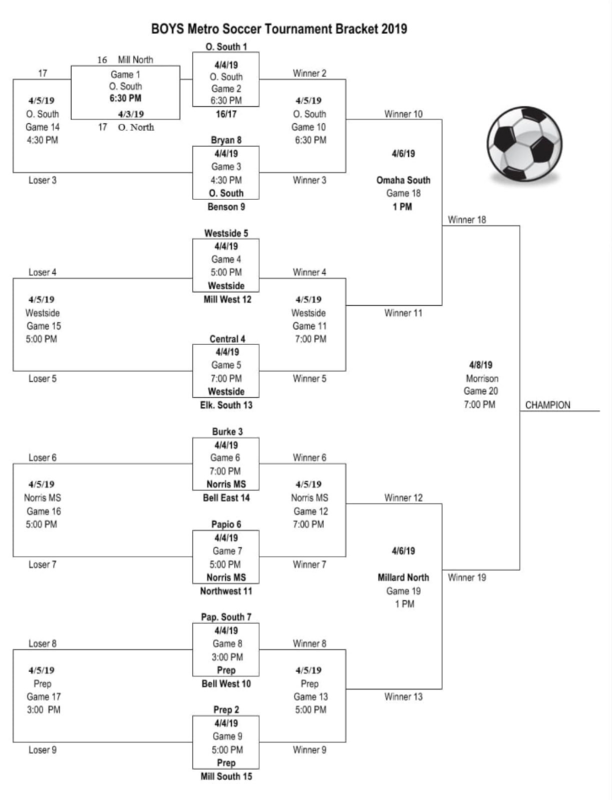 The Boys team takes on Benson at 4:30pm on Thursday April 4th at Omaha South. 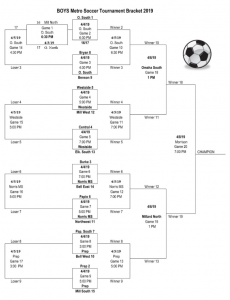 The Girls team plays Marian at 7:00pm, also on Thursday, at Bellevue East. 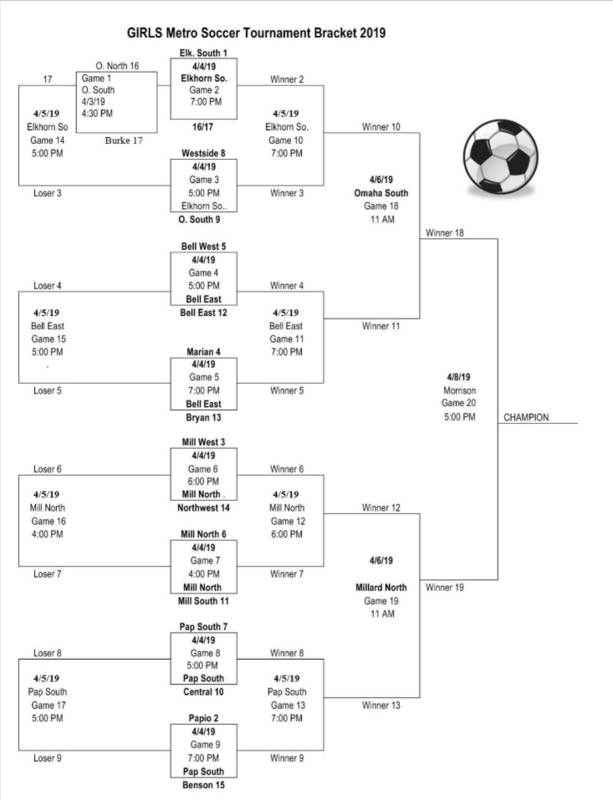 Come out and support the Bears!